When was the last time you said something nice to a stranger? 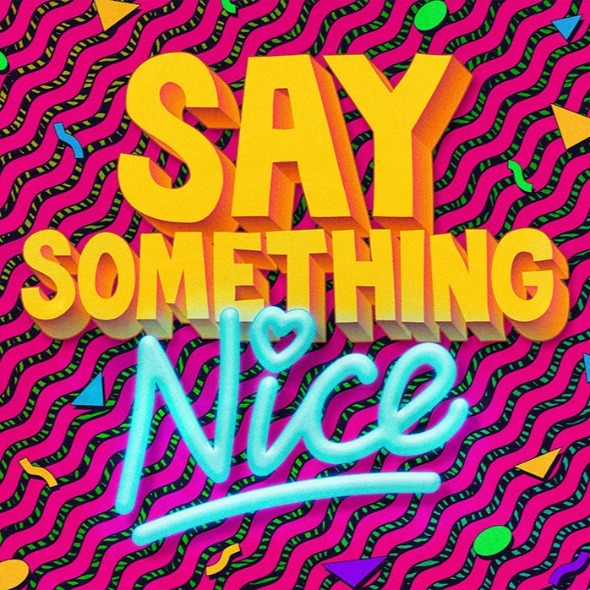 When was the last time you said something nice to somebody you loved? It's a mean world out there. There's lots of dicks out there. Don't be one of them. A live art piece by Sam Brooks (Burn Her, Riding in Cars with (Mostly Straight) Boys, Wine Lips). Performed by Sam Brooks and Jean Sergent.